B1453. 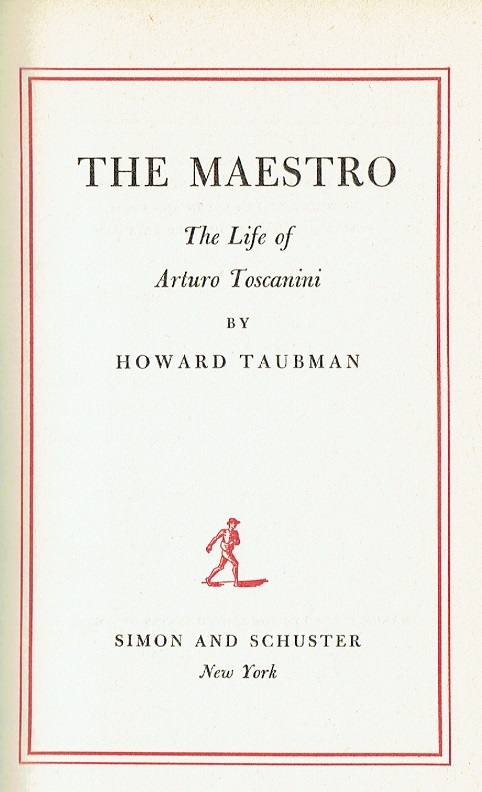 (TOSCANINI) HOWARD TAUBMAN. The Maestro – The Life of Arturo Toscanini. 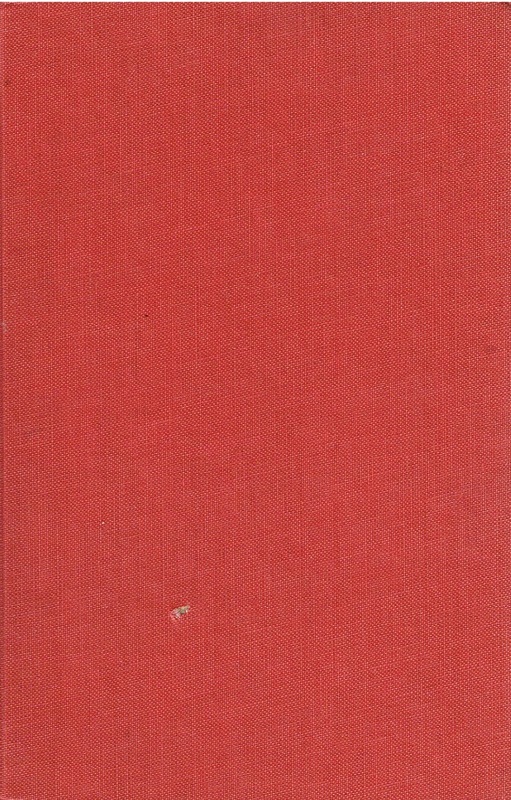 New York, Simon & Schuster, 1951. 343pp. Index; Photo.